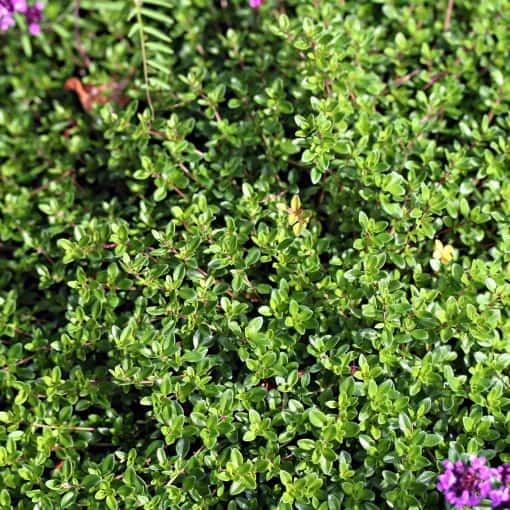 Thyme oil is the distillation of the fresh leaves and flowering tops of the plant T. Vulgaris. Its primary constituents are roughly 20% to 25% of the phenols Thymol and Carvacrol. The phenols are the primary constituents of Thyme oil, Thymol being the most valuable for medicinal purposes. Two commercial varieties of Thyme essential oil are recognized from this plant, they are Red Thyme and White Thyme. Red Thyme oil is a crude distillate and yields a high oil percentage. White thyme oil is derived by re-distilling the red oil and yields a lower oil percentage. The value of Thyme oil depends greatly on the phenols it contains. Red Thyme oil has a higher amount of phenols and is therefore more expensive than White Thyme. Thyme was said to have been used by the Sumerians as long ago as 3,500BC. The Ancient Egyptians called it tham, and used the plants in embalming. 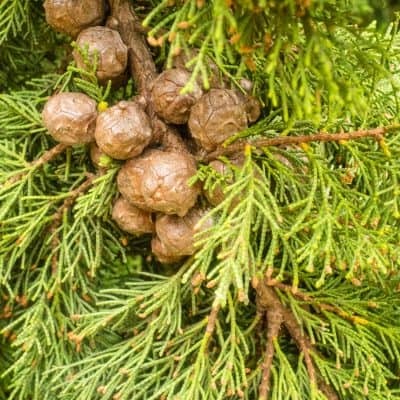 The Greeks knew of two types: Dioscorides talked of the white used for medicinal purposes and the black, which was not favored as it corrupted the organism and provoked the secretion of bile. Thyme was one of Hippocrates 400 simples or remedies. Infusions of the herb were drunk at the end of banquets for digestive purposes, and offerings were made to Venus and other divinities. The name Thyme actually comes from the Greek word thumos, or smell, because of the fragrance of the plant. Anti-fungal – Thyme contains an organic compound called thymol, which may be helpful in reducing the symptoms of fungal infections. Used to treat candida and athlete’s foot. Anti-Inflammatory – Thyme oil is considered to have strong anti-inflammatory properties and is used to relieve and treat problems such as gout, arthritis, rheumatism and respiratory problems. Antioxidant – The phenolic antioxidants found in Thyme may help in neutralizing free radicals and is used to help detox the body. 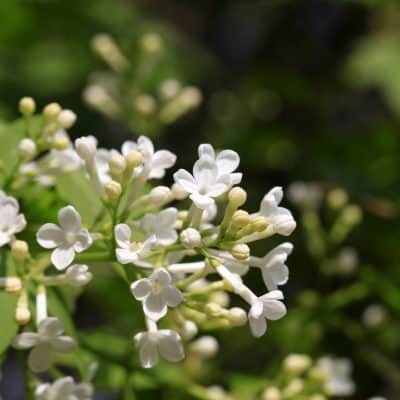 Circulation – This oil may help with circulation and is used to reduce inflammation in the body and bring relief to the symptoms of rheumatism, arthritis and other inflammatory disorders. Vision – Thyme essential oil is loaded with carotenoids and Vitamin A and is used to help with vision support. Stress Reducer – Put the mind at ease, reduce stressful thoughts and increase happy feelings. Cough and Cold – Thyme essential oil may be helpful in reducing the symptoms of bronchitis, congestion, sinusitis and colds. Use in a diffuser or vaporizer, inhale to promote feelings of calm and relaxation. •	Add a few drops to hot water, inhale fumes to aid in the symptomatic relief of coughs and colds. 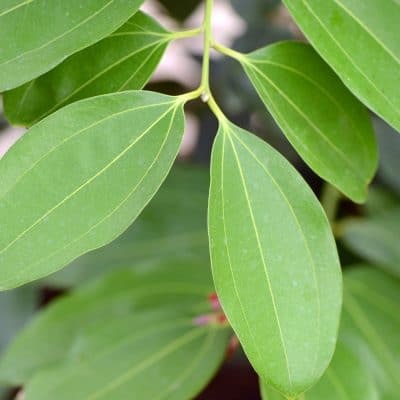 •	This oil has antiseptic properties. Blend with coconut oil and apply to minor cuts and abrasions.